It’s a Great Day to Focus on Character! 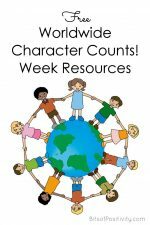 Today’s part of Worldwide Character Counts! Week, which makes it a great day to focus on character. But, actually, every day is a great day to focus on character. Register for Character Counts! Week and check out some of the resources. What kind of leadership did Babe show when he tried to be like a sheepdog? Was it Babe’s fault when he tried to be mean and aggressive like a sheepdog? What attitude and behavior were successful in getting the sheep to do what Babe wanted? Is it better to force someone to do something or to persuade them to do it? Why? Why did the coach think it was necessary to cheat? Why did he decide to tell the truth about his past cheating? Are successful people you know truthful people? Do they keep their promises? Can you ever redeem trust? If so, how? Start reading a book of your own or with your family that emphasizes positive values. 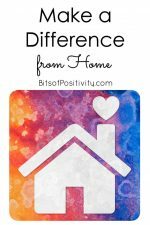 When my kids were growing up, we especially loved to read biographies and autobiographies of inspirational individuals, The Book of Virtues, and Laura Ingalls Wilder’s Little House on the Prairie series. 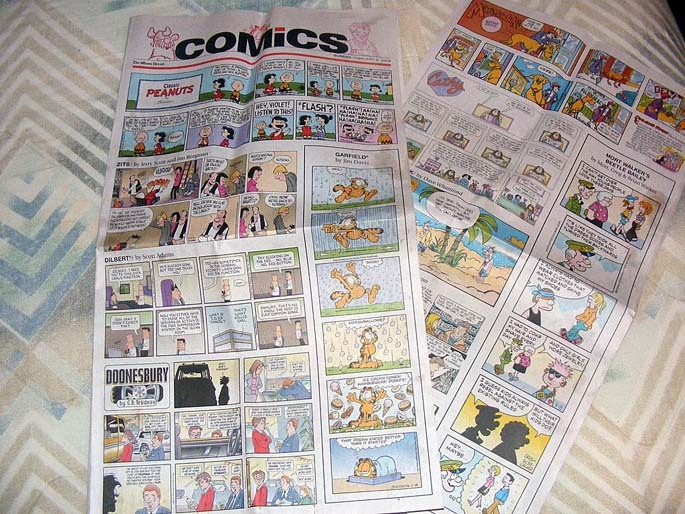 Use comic strips to discuss character. Pick an age-appropriate comic that has a good example for a character discussion. Plan to do something to make a difference. It can even be a family project. Is there a pressing issue in your community? Find out how you can get involved and help make things better for everyone. Research the issue and groups that are taking action on it to find out what you can do. 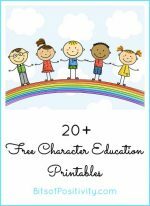 If you’d like more ideas, check out my post What about Your Kids’ Character? 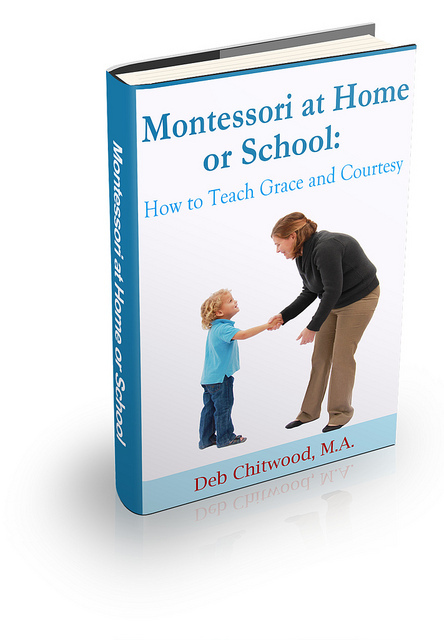 with links to lots of character-education resources. I’d love to hear if you’re doing anything special this week or if you have a regular activity in your family that focuses on character. Photo Credit: Photo by Ricardo Eliezer de Souza e Silva Maas at Flickr Creative Commons (License). Deb recently posted..Do You Follow the Thumper Theory? This is something neat to focus on worldwide not just for one week a year, but the other 51. Thanks for sharing! I had never heard of before now. After watching that video, I want to go buy that book and fill some buckets! Such a wonderful idea. We can even do things that fill our own buckets by remembering to take time for ourselves. 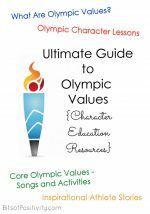 Great tips for building character! It all seems so simple the way you explain it. Thanks for sharing and have a great weekend.